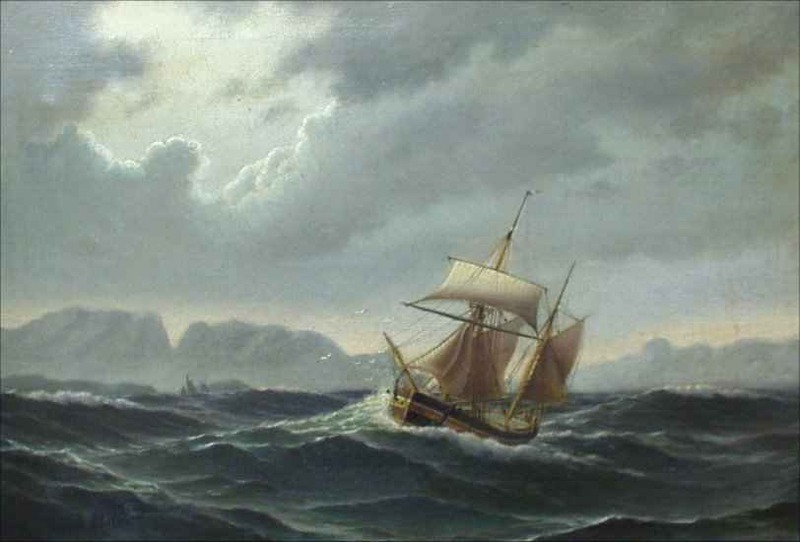 Nautical & Maritime History Books -- Naval Topics in the Jacksonian Era. 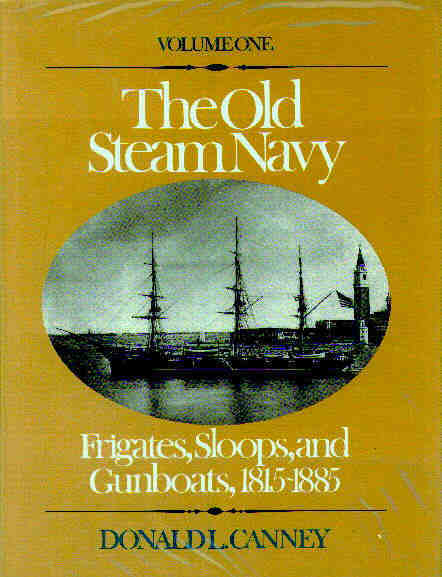 Canney, Donald L., THE OLD STEAM NAVY: FRIGATES,	SLOOPS, AND GUNBOATS, 1815-1885 . 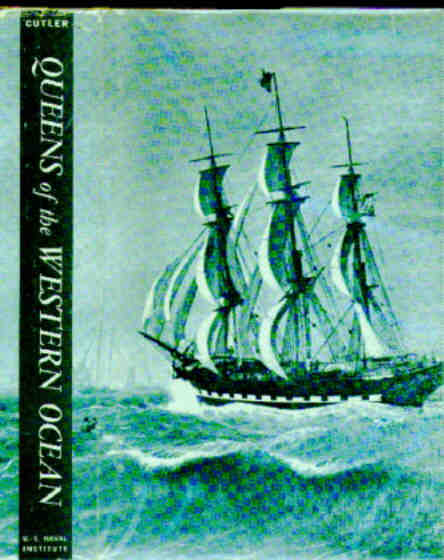 Cutler, Carl C., QUEENS OF THE WESTERN OCEAN: THE STORY OF AMERICA'S MAIL AND PASSENGER SAILING LINES . 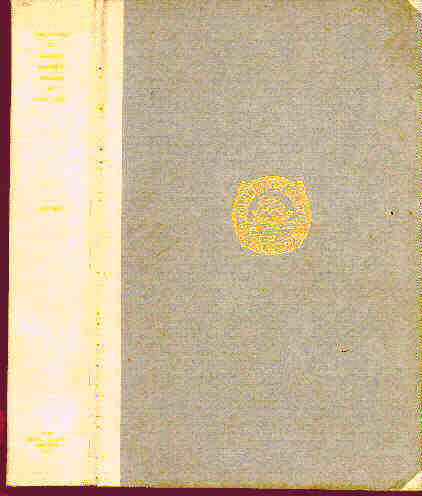 (Dallas), Allen,Gardner W. (ed), THE PAPERS OF FRANCIS GREGORY DALLAS, UNITED STATES NAVY: CORRESPONDENCE AND JOURNAL, 1837-1859. 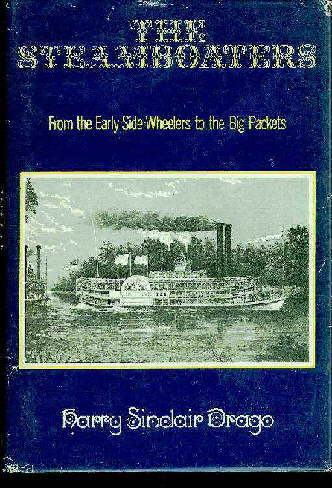 Drago, Harry Sinclair, THE STEAMBOATERS: From the Early Side-Wheelers to the Big Packets . 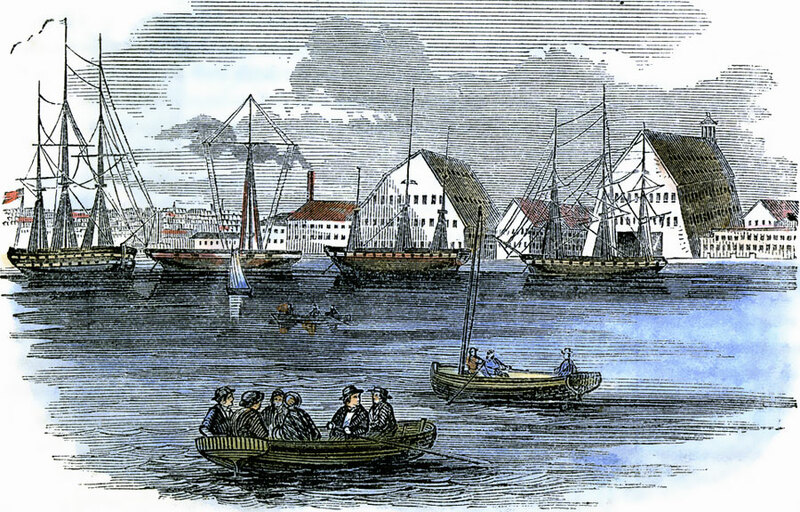 Hutcheon, ROBERT FULTON: Pioneer of Undersea Warfare. 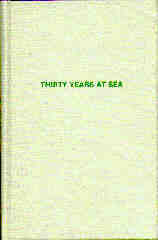 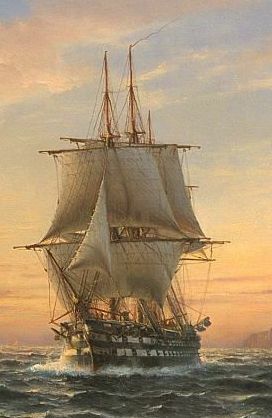 Shippen Edward, THIRTY YEARS AT SEA.